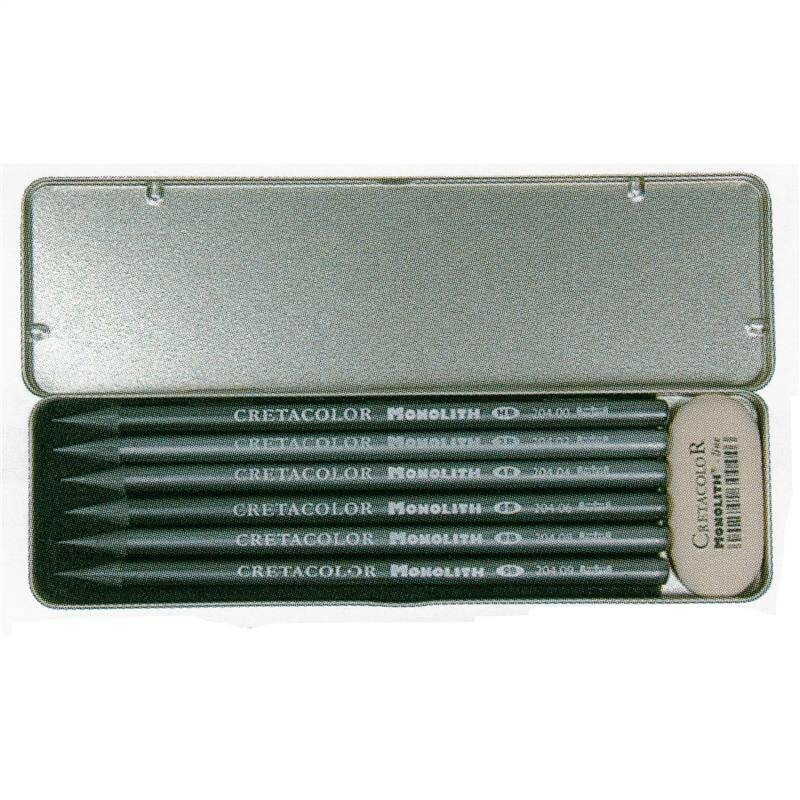 Monolith graphite woodless pencils pocket set. 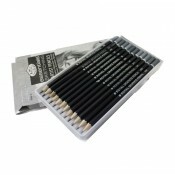 Contains 6 pencils and an eraser in a handy tin Monolith Graphite Pencils have a thin lacquer coating. 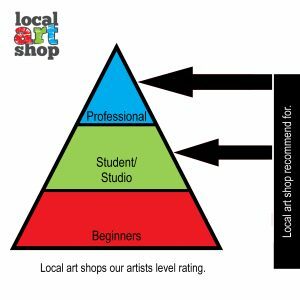 Different types of graphite are mixed with ceramic clay and then finely ground to produce a high quality lead. The proportion of graphite to clay determines the softness and darkness of the lead.